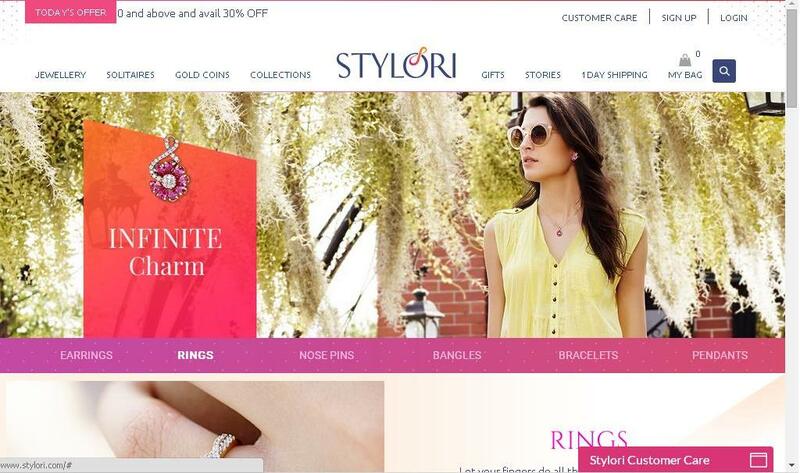 Stylori.com: The online jewellery store launch event! - Divassence! Jewellery and women are inseparable. In today’s world where trends keep changing every day, jewellery designers are facing an ardent task to come up with new designs that can make women feel pretty. But there is good news! 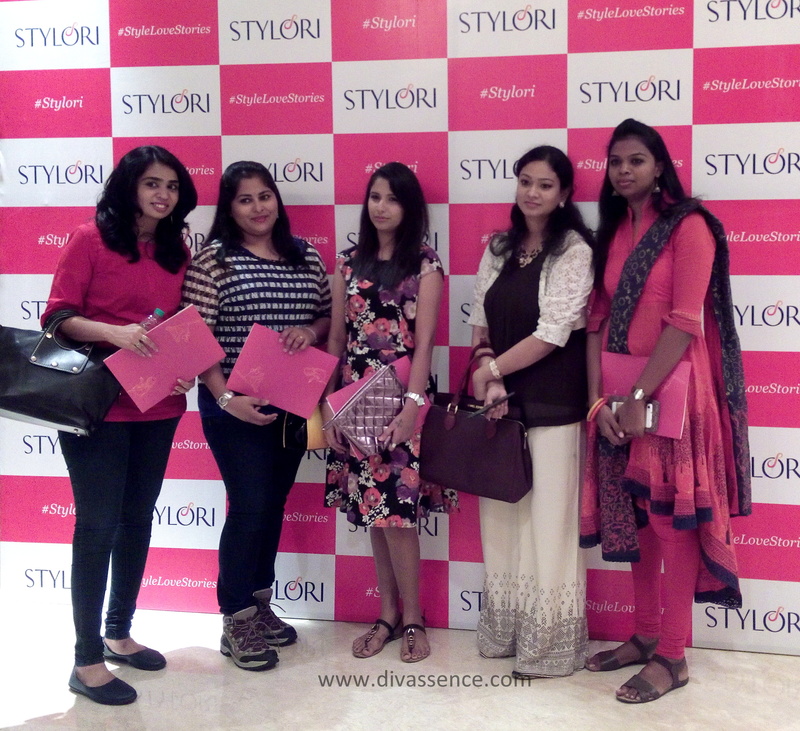 Couple of weeks back, Chennai saw the launch of Stylori, an online jewellery destination that meets the demands of today’s women. Trendy, stylish, modern, classy and elegant are some of the tidings that I would use to describe the jewellery on the site. And the site in itself is simply class apart. 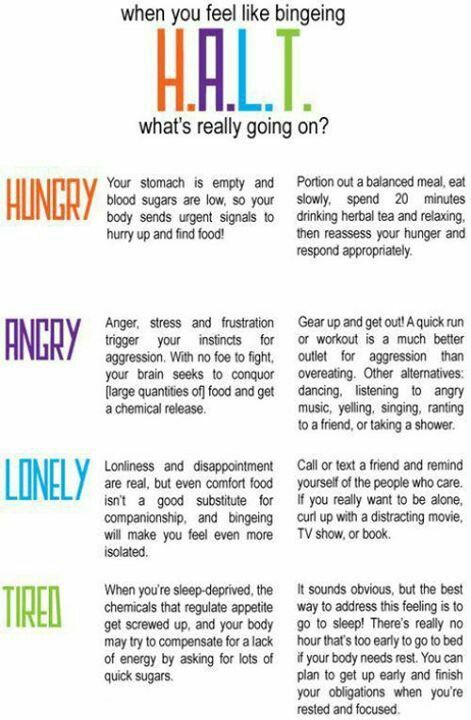 Let me take you through the event before I give you an insight of the lovely site. 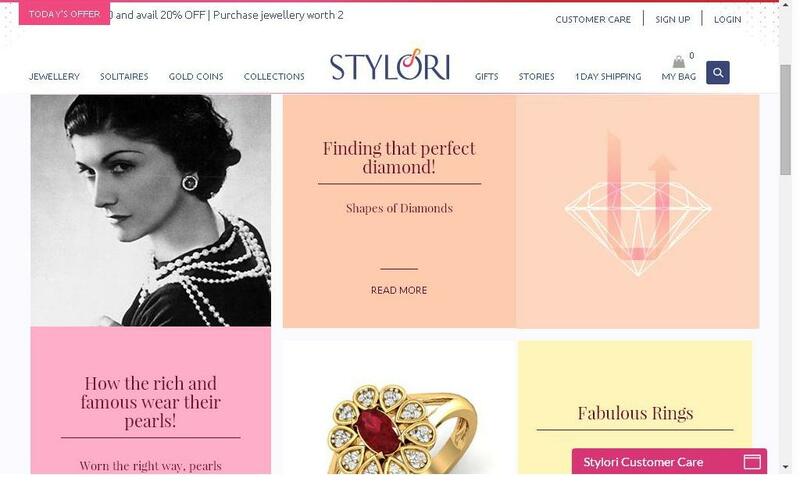 A decked up Hotel Leela Palace in Chennai marked the launch of Stylori, an online portal for fashionable gold, silver and precious stones. 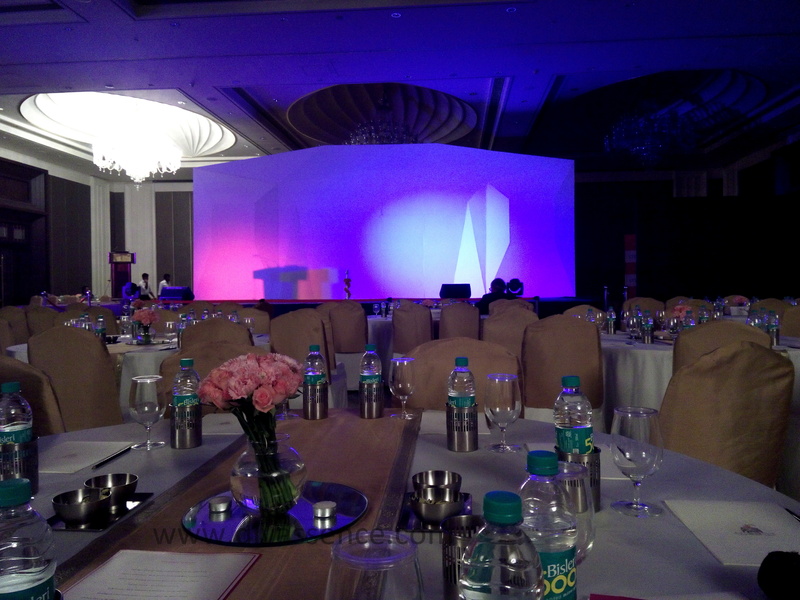 What appealed most is the ambiance that was classy just like the brand. The Founder CEO of Stylori, Mr. Anandha Ramanujam, the current generation from the NAC family and Co-founder and President Mr. Mahadevan gave an insight of what Stylori is all about. They even spoke about how their jewellery cater to every kind of women and make them fashionistas. Priya Anand, the gorgeous actress launched the site and was all praise for the trendy jwellery on offer. This was followed by a virtual fashion show which showcased various jewellery that are available on the site. What grabbed eyeballs was the variety in terms of collection and there were jewellery that we can wear for all occassions. Be it for office, parties or for an evening datel. The TVC also reflected the same. Having been to the launch, I browsed through the site and was impressed with the wide range of collection on offer. 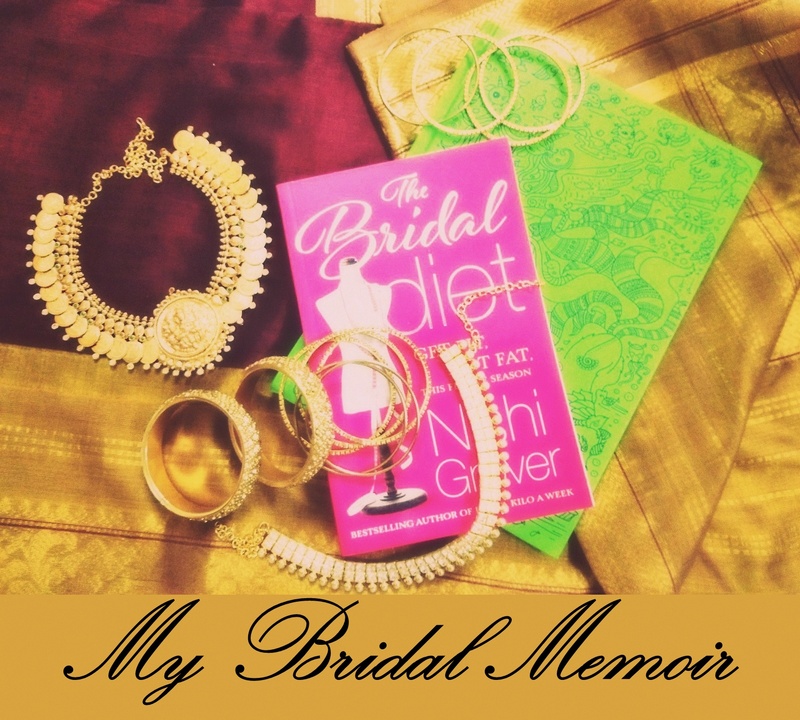 It not only had a good collection of jewellery but also great stories! I was hooked on and kept browsing through all the stories and information on jewellery on the site. Information on how to handle each type of jewellery was well put forth on the site. The jewellery comes with third party guarantee and is shipped within 24 business hours. The packaging of the jewellery was also revealed during the event and the containers which store the jewellery and certificate is reusable. 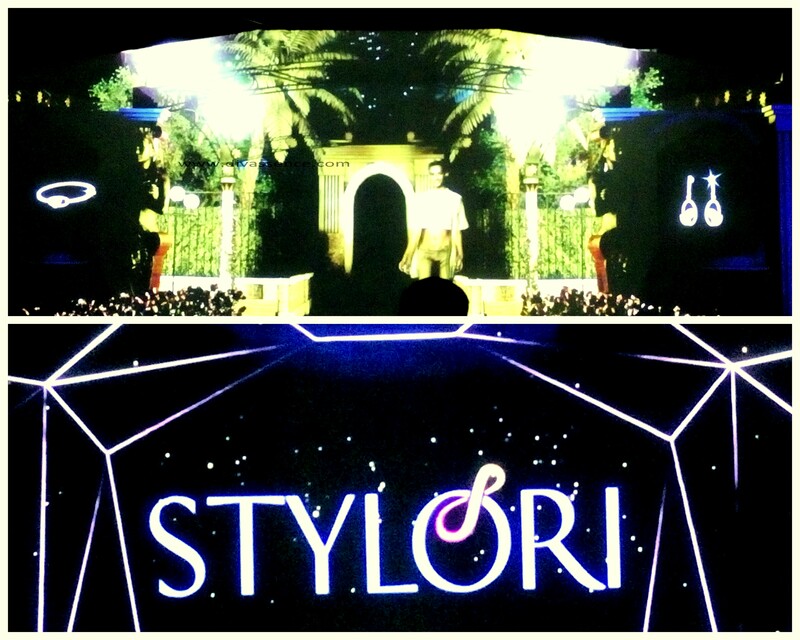 Stylori is also available as an app for Android and iOS users. 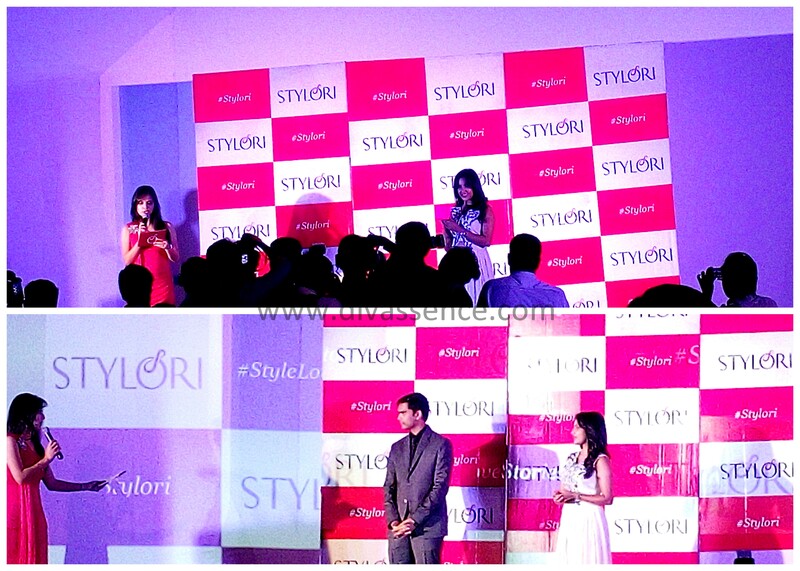 Stylori- Style-Love-Stories– The name says it all. 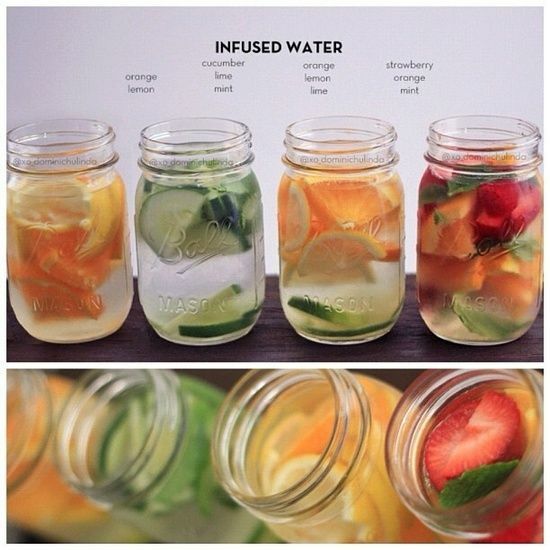 It’s now time to shop and get trendy!